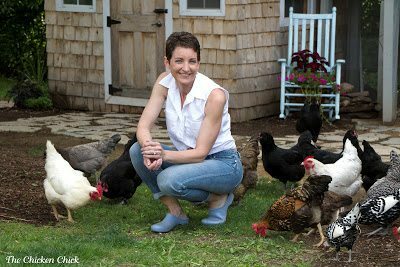 Those new to chicken-keeping may never have heard of a chicken saddle or chicken diaper, but if you keep chickens, chances are, you’re likely to need one sooner or later. 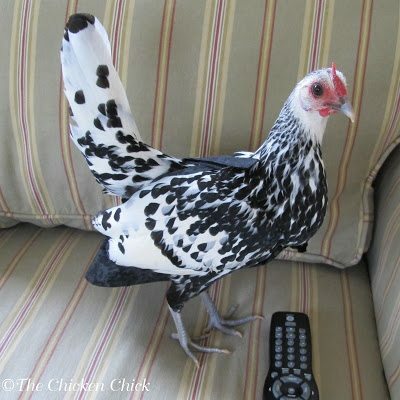 Why would you ever need a saddle or diaper for a chicken? Good question. Chicken saddles are pieces of material intended to protect a chicken’s skin and feathers from damage due to rooster over-mating, injury, self feather-picking or feather picking from other chickens. During mating, a rooster stands on a hen’s back, holding her neck feathers with his beak and steadying himself with his feet. 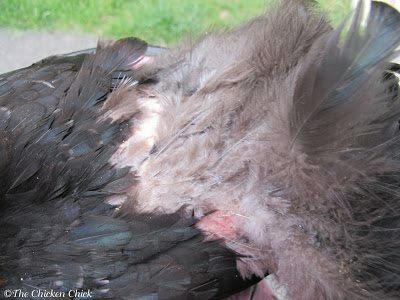 This activity, known as treading, can cause feather loss and damage to the skin, making feather re-growth difficult. 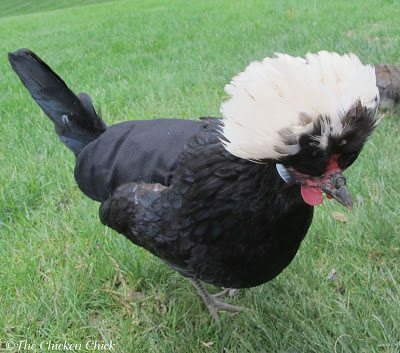 An aggressive rooster or one with a preference for a particular hen may inflict bald spots on her back, which can be covered and protected by use of a cloth apron, also known as a hen saddle, which is strapped to her back. When a chicken is injured in any way, the instinct of other chickens is to pick at the area, which can result in further injury and if not caught early enough, death. 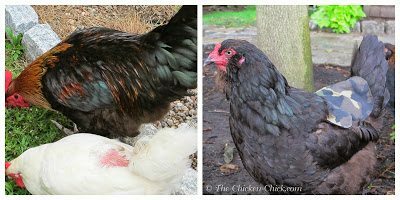 The general rule is that injured chickens should be removed from the flock until healed, but with a chicken saddle, any injury to the back will be covered by the saddle, allowing the chicken to remain with the flock. 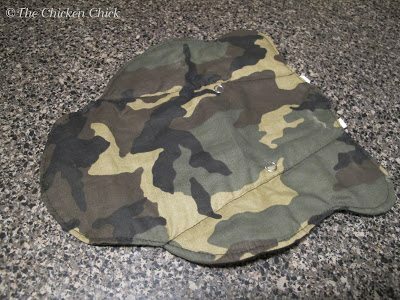 Chicken diapers are used not only for house chickens, but for times when a chicken becomes house-bound due to a serious injury or illness and needs close supervision. The diapers provide the chicken-keeper with the option not to keep their pet penned-up in a crate or cage for the duration of their recovery. 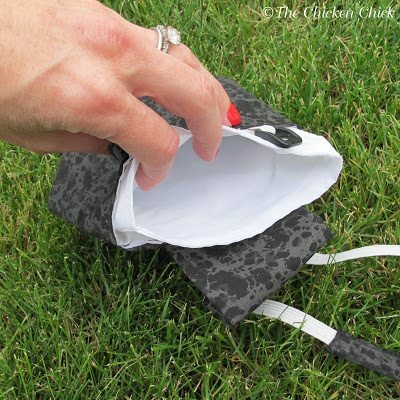 They are easy to put on, adjustable and have a waterproof liner in the pouch. The ‘V’ shape allows it to cup around the chicken’s tail to provide a good fit; it won’t slip off or be too restricting on the bird. 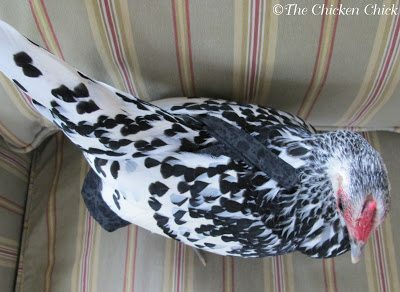 Stella, my Silver Spangled Hamburg, models a diaper. 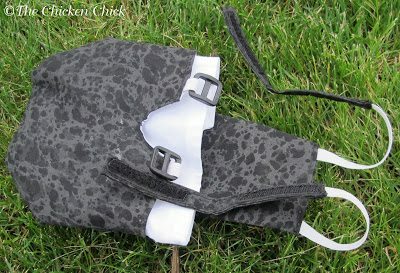 The white material seen here is the removable pouch. Velcro straps cross over the back for a secure, comfortable fit. 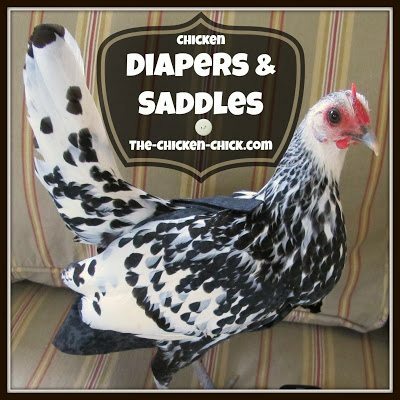 Some chickens take a little time to get used to the feel of the diapers and saddles, but they settle into them soon enough. Stella was funny to watch in the first few minutes of her test-drive though! 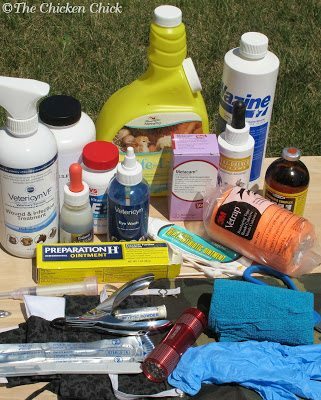 I keep a saddle and diaper in my first aid kit at all times and encourage other backyard chicken-keepers to do the same. 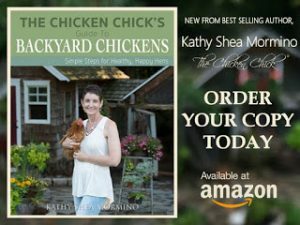 The Chicken Chick’s Guide to Backyard Chickens! Bad Egg in the incubator- a Ticking Time Bomb. chicken longer saddles above? where can I buy them? asap!! 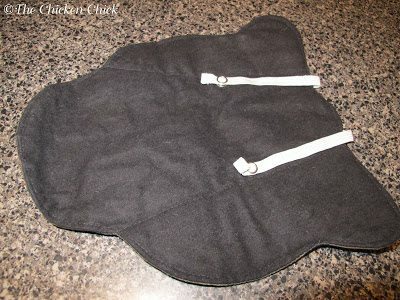 Hen saddles are entirely different from sweaters.